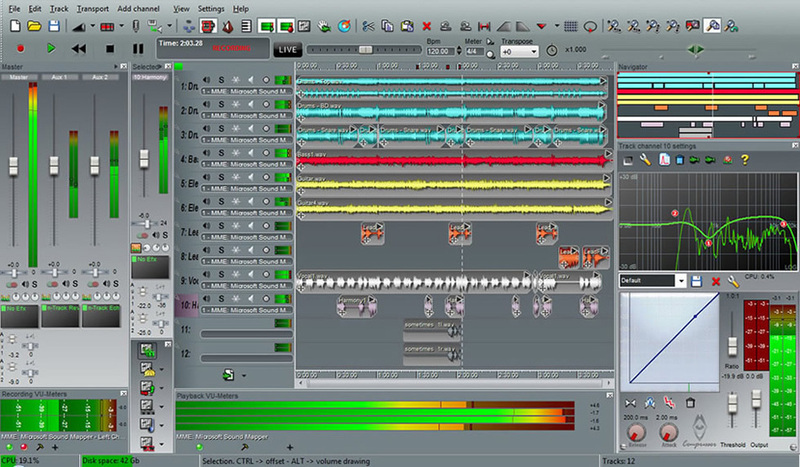 n-Track Studio for Mac, General Sequencer from n-Track Software. 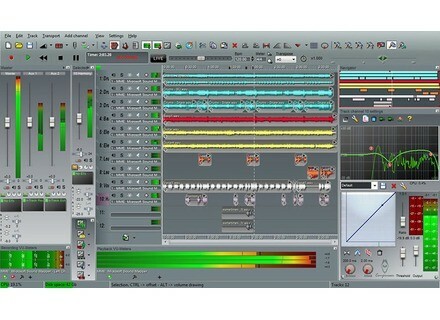 n-Track Software has announced that the first beta version of n-Track Studio for Mac OS X is now available for download. n-Track for Mac v0.3.0 Beta Build 2575 requires an Intel Mac. The Beta version has been tested with Mac OS X 10.6.3. The final version will be compatible with Mac OS X 10.4 (Tiger), 10.5 (Leopard) and 10.6 (Snow Leopard). Currently 32-bit only. 64-bit version will be released shortly. Currently supports stereo only input and output, to/from default audio device, final version will support multiple multichannel audio devices. Supports VST 2.x and 3.x plugins, final version will also support AU plugins. New Atlantis Audio Project Echo: Snapshots from Space Inspired by an early NASA communications project, and spawned from celestial satellite imagery, Project Echo is the latest addition to New Atlantis Audio's library of atmospheric sound tools for musicians. 7Aliens W2 Harmonizer 7Aliens has announced W2 Harmonizer, a new scale-based VST Instrument Plug-in MIDI Harmonizer and Scale Viewer that converts single incoming MIDI notes into full chords based on selected scale. Tek'it Audio Genobazz Tek'it Audio has released Genobazz, a free monophonic bass synthesizer plug-in, designed to be simple to use.